The Power of Pumpkins & Your Acne - Menu Ideas & Mask Included! Pumpkins. We can't get enough of them during the Halloween and Thanksgiving season. We carve them, we stick them on our porches, we wait on line for once-a-year lattes, we make pies and soups and then we forget about pumpkins until next year. So let's talk about why pumpkins should be on our minds all year round if you have acne. Like carrots, sweet potatoes or oranges, pumpkins have an antioxidant power and are loaded with beta-carotene (arytenoids), which neutralize free radicals. This helps keep our skin healthy and young and may prevent cancer according to the National Cancer Institute. Pumpkin seeds are rich in amino acids and Vitamin B that are great for the skin. They are also rich in a special amino acid called tryptophan - that is important in the production of serotonin (our good mood player) so you don't only get healthy skin but are also happy! Feel a cold coming on? 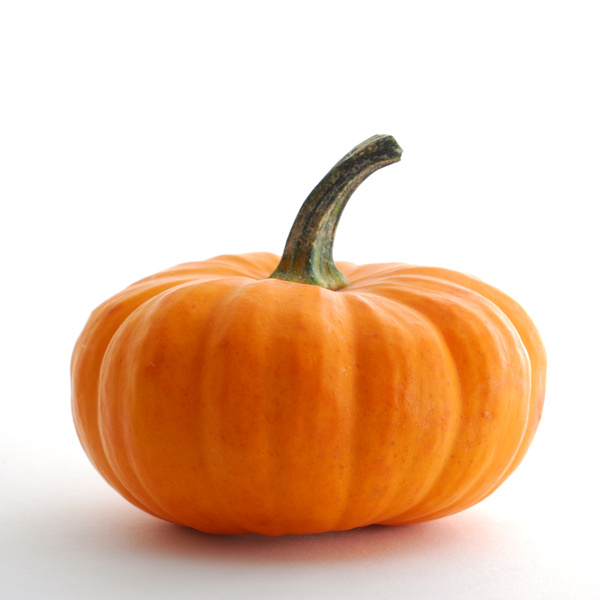 Rich in Vitamin C, pumpkins may help to boost your immune system. One cup of pumpkin soup has 20% or 60 mg of the daily-recommended dose of Vitamin C (15% of the amount recommended for men as they need 75 mg). The generous amount of fiber in pumpkin helps your GI system to keep healthy and helps in controlling sugar levels and a healthy weight. Cut it into slices, brush a little bit of high quality (undiluted!) extra virgin olive oil over it, put in a roasting pan covered with aluminum foil and bake at 350 degrees F for 45 minutes to an hour. Serve warm on its own or stuffed with quinoa or rice and cooked mixed vegetables. Bake pumpkin in the same way as indicated above. Scoop out the cooked flesh, add two cups to a blender with some organic vegetable or chicken stock (to desired thickness) and a teaspoon of cumin, a teaspoon of unrefined sea salt, a pinch of black pepper and a teaspoon of honey or other sweetener. Serve hot. Puree roasted or baked pumpkin, season with sea salt, fresh pepper, sage and nutmeg as a filling for ravioli. Drizzle with olive oil and your favorite spices. If you have acne prone skin, sugar is not your friend. So when baking your famous pumpkin pie, use organic coconut palm sugar. Its glycemic index is half of sugar and it is more nutritious, especially since it is completely unrefined and not bleached so it retains the vitamins and minerals. It is also high in amino acids, which is actually great for the skin. Now even with that said, we're not saying to run out and put this sugar in everything you cook or bake - we're just giving you the facts behind why it is a much better alternative to refined white sugar. 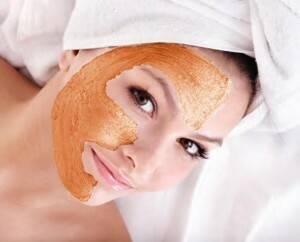 Combine the ingredients, mix gently, wash your hands and apply to your face avoiding the eye area. Rest and relax for 10-15 minutes. Rinse with warm water; pat dry (do not rub!). Then, apply a non-comedogenic moisturizer. 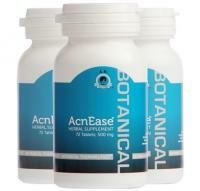 Don't know what treatment would work best for YOUR acne? All of this may sound great, but don't think that just because you eat more pumpkin or slather it on your face that your acne is all of a sudden going to clear up. How nice would that be! Pumpkin can assist in helping you live an acne-free lifestyle, but it won't treat it. To figure out the type of acne you have and the best treatment for it, try our quick 3-step personal smart system™. Our clients find it is an enormous help!